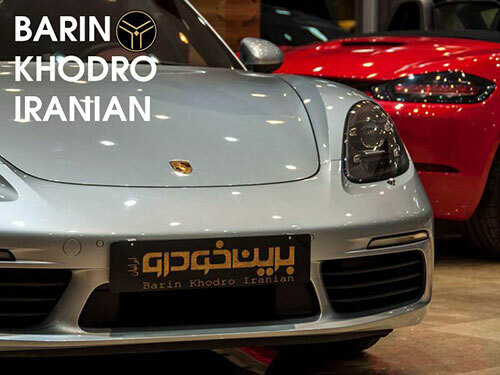 THE BARIN GROUP IS ONE OF LEADING VEHICLE IMPORTERS IN IRAN. THE GROUP IS ACTIVE IN A WIDE RANGE OF ACTIVITIES WITHIN THE AUTOMOBILE INDUSTRY. IT HAS STARTED ITS OPERATIONS IN THE YEAR 2008 AND HAS EVER SINCE IMPORTED OVER 10,000 PASSENGER CARS INTO IRAN. TODAY THE BARIN GROUP IS AMONG THE TOP S VEHICLE IMPORTERS IN IRAN, SERVING THE ENTIRE MARKET THROUGHOUT IRAN. WE HAVE MANAGED TO ESTABLISH A WIDE RANGE OF SUBSIDIARIES THAT COMPLETES OUR VALUE CHAIN AND ENSURES HIGH EFFICIENCY FOR OUR STAKEHOLDERS. 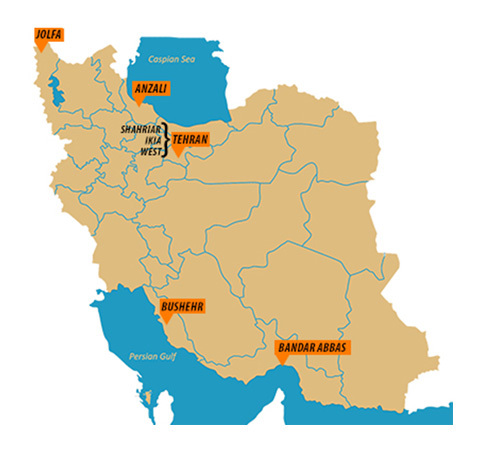 WE HAVE AN OFFICE AND MANY EXPERT CLEARANCE ADVOCATES IN EVERY FREE ZONE IN IRAN FROM JOLFA AND ANZALI IN NORTHERN IRAN, TO BUSHEHR AND BANDAR ABBAS IN SOUTH AND OF COURSE IN TEHRAN. THE BARIN GROUP IS ONE OF LEADING VEHICLE IMPORTERS IN IRAN. 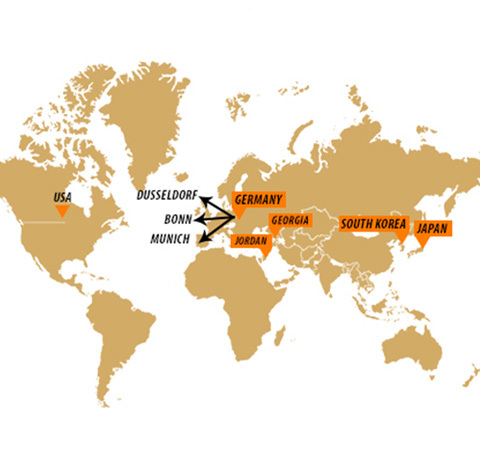 THE GROUP IS ACTIVE IN A WIDE RANGE OF ACTIVITIES WITHIN THE AUTOMOBILE INDUSTRY.